Madonna has been a cultural and fashion icon for people all over the world for decades and now even dogs are imitating the Queen of Pop. 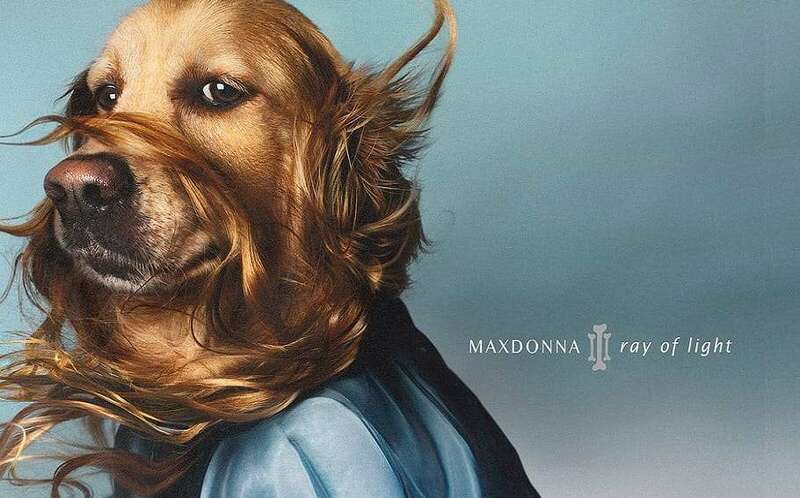 A French fashion photographer has raised the stakes on the dog Instagram game with the help of his golden retriever Max. Vincent Flouret’s new project “Maxdonna” recreates some of Madonna’s most iconic looks with Max perfectly posed in front of the camera. After a career as a fashion photographer, Flouret reportedly started photographing shelter dogs in Los Angeles to help them get adopted. Now in his new project you can see Max wearing Madge’s famous gold Jean-Paul Gaultier corset, dressed in red as a “Material Girl”, donning Madge’s pink leotard from “Hung Up”, and recreating the singer’s looks from album covers including Ray of Light, Like A Virgin, True Blue and Music. 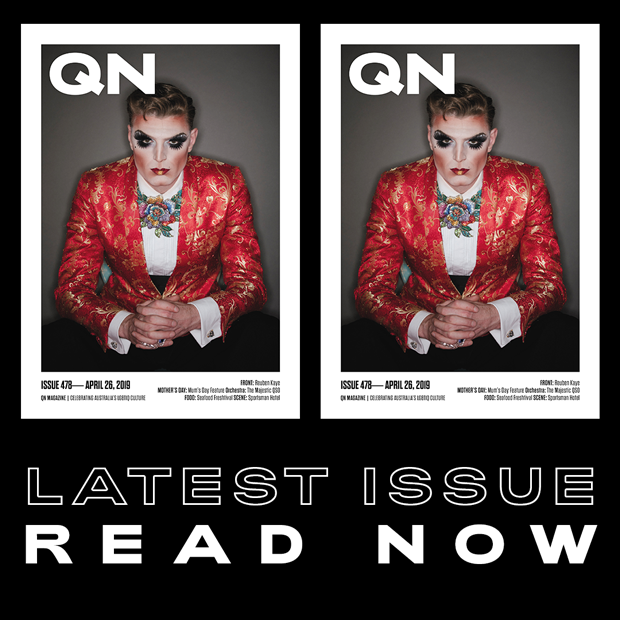 The photos are on show this month at an exhibition in France and Flouret said the money he makes from prints of the Maxdonna project will be donated to Madonna’s charity Raising Malawi, which aims to improve the lives of orphans and vulnerable children in the southeast African country of Malawi.